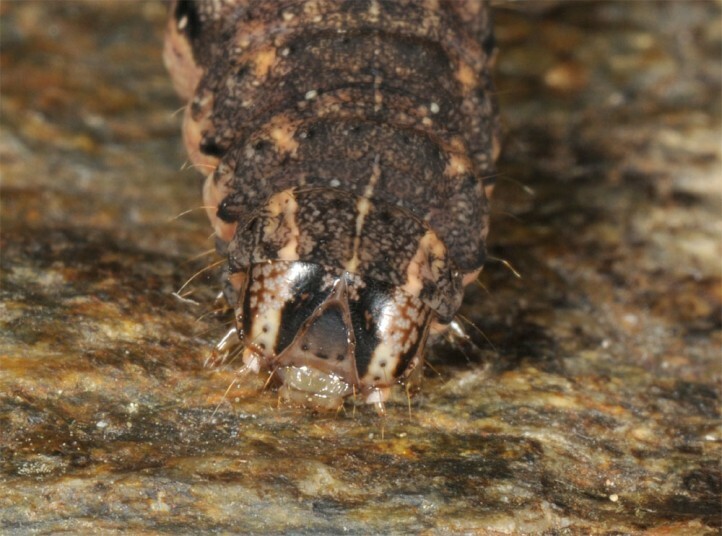 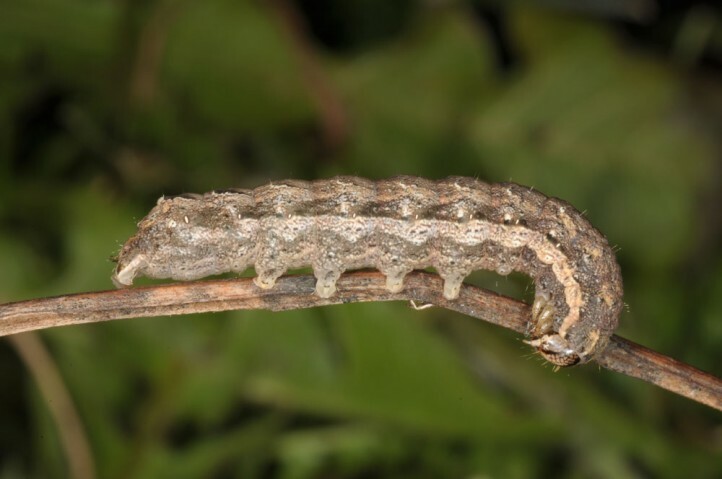 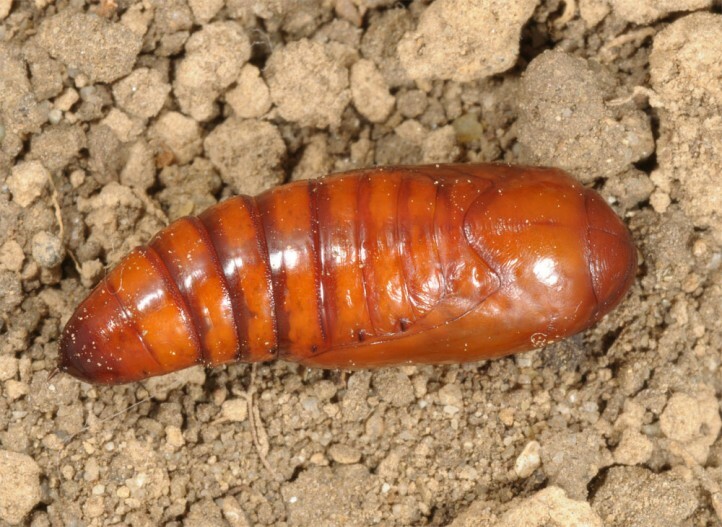 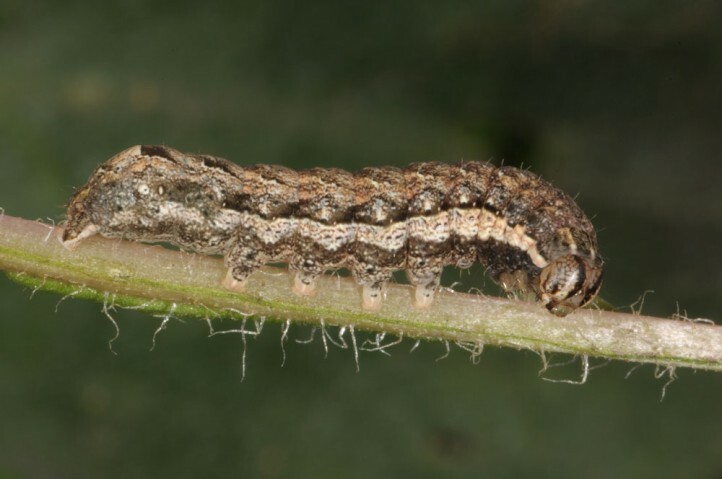 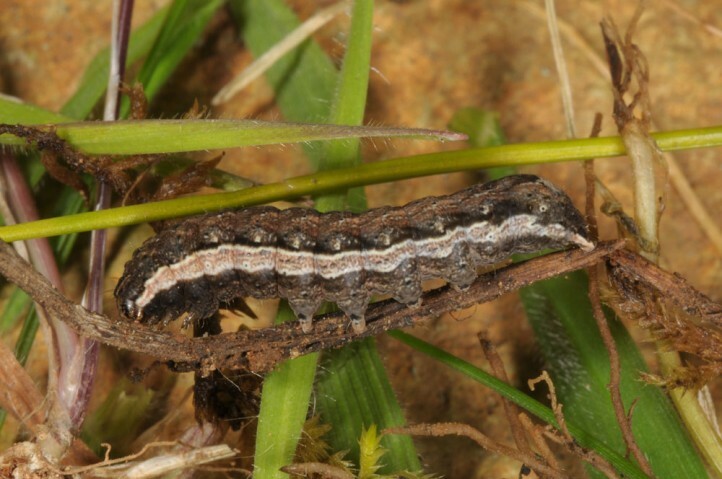 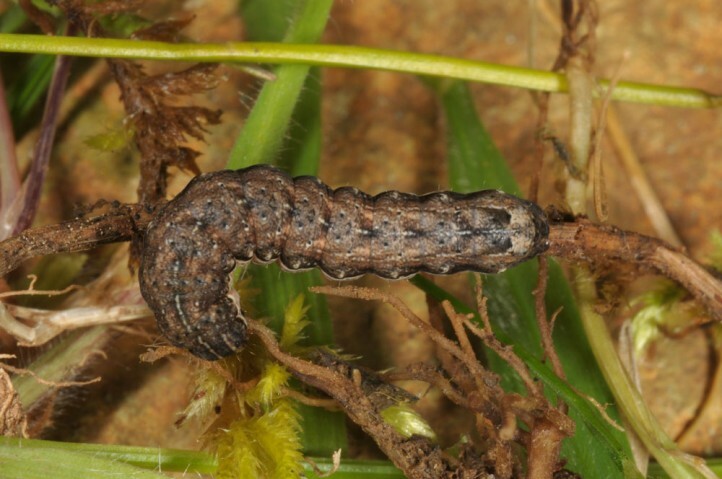 The larvae are polyphagous and feed on freshly emerged grasses and herbs after winter rains. 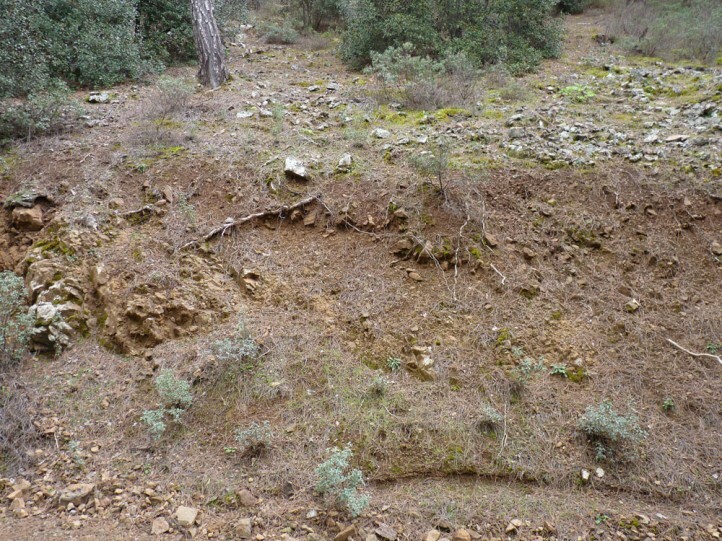 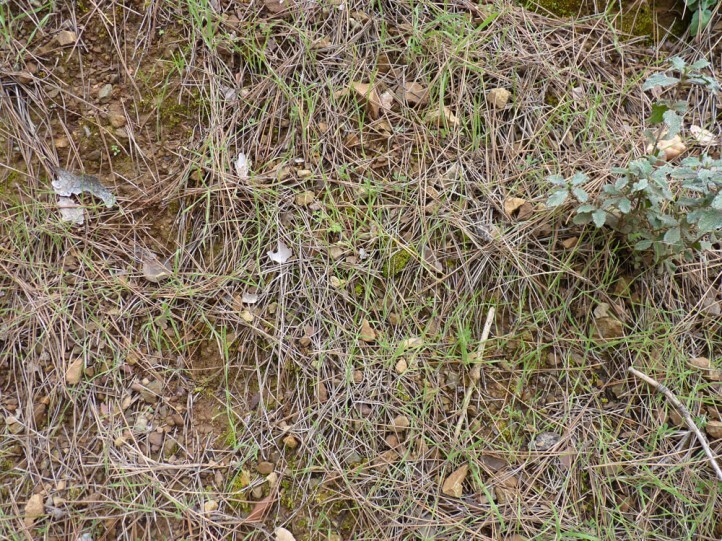 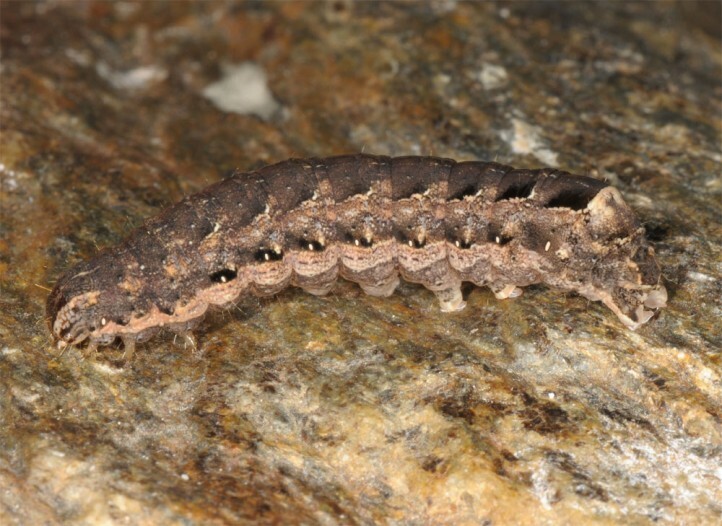 I recorded the young larvae in open pine woodland at open places with gentle grass stands (Troodos mountains). 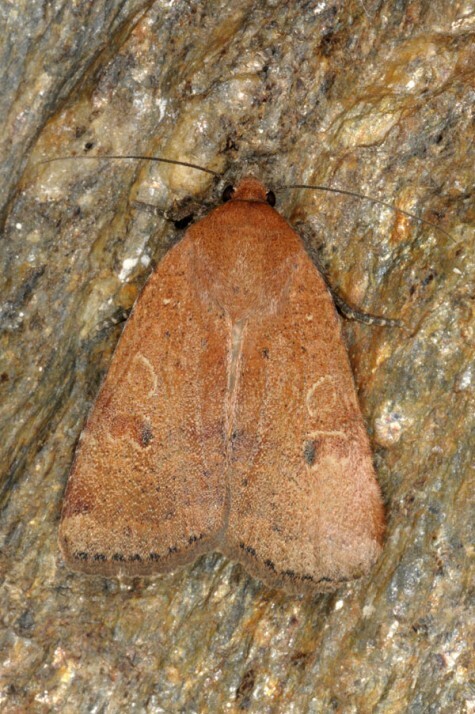 Noctua warreni inhabits a broad variety of habitats from the lowlands up to the mountains. 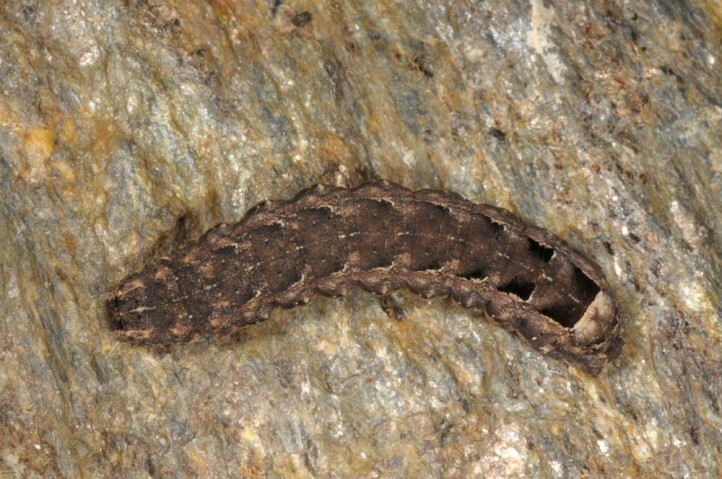 It can be common e.g. 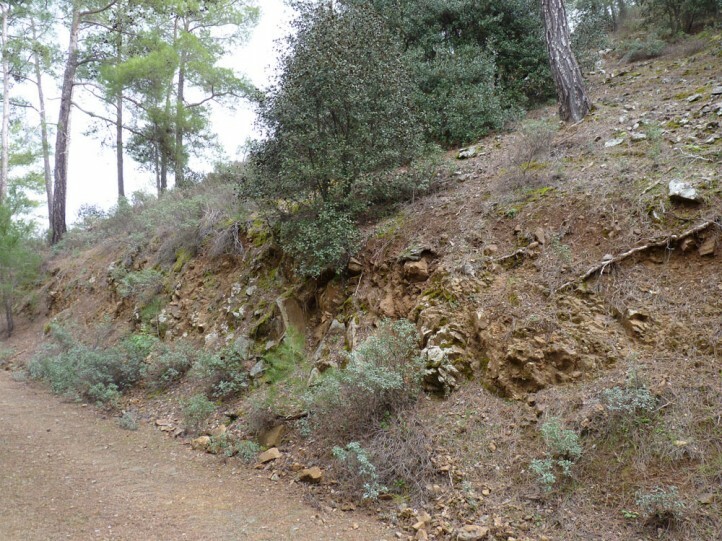 in open pine woodland with sporadic grass undergrowth. 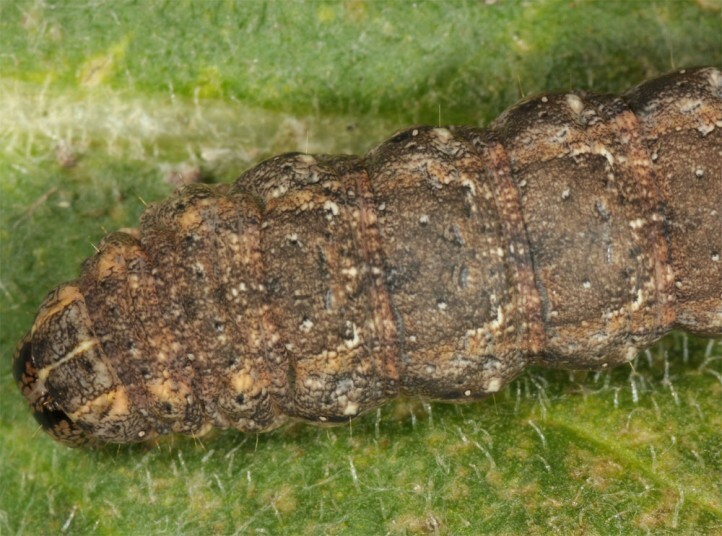 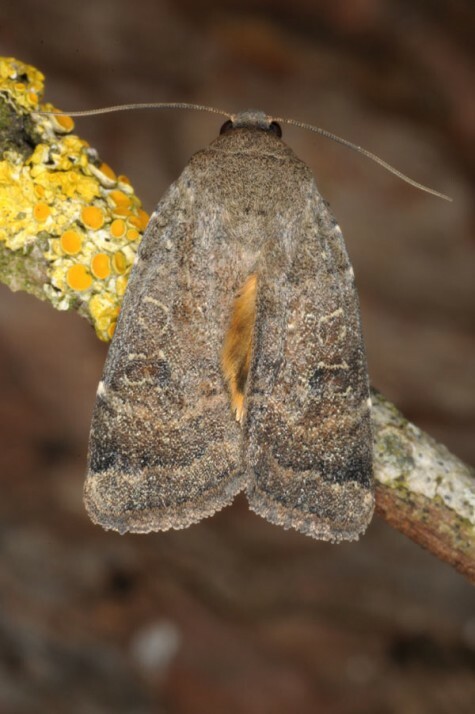 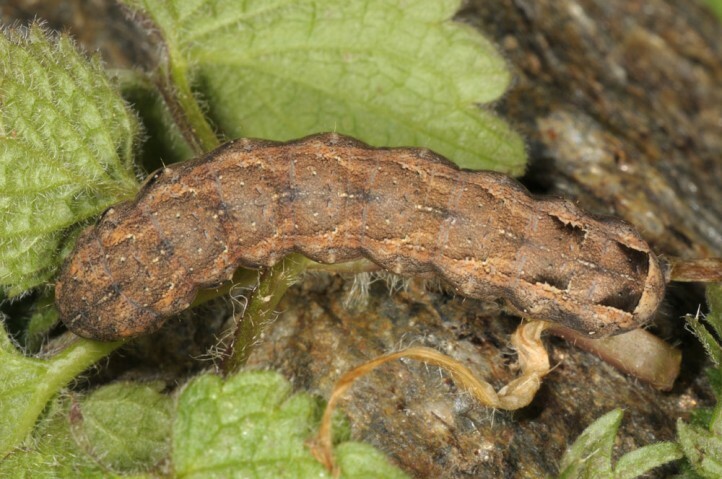 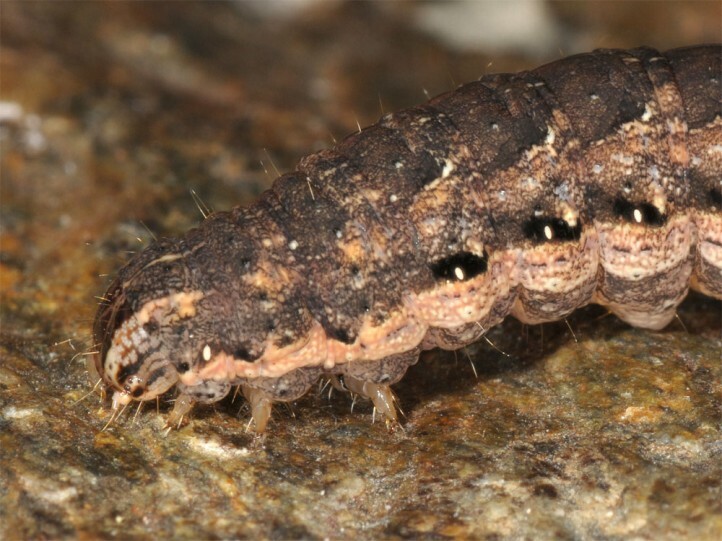 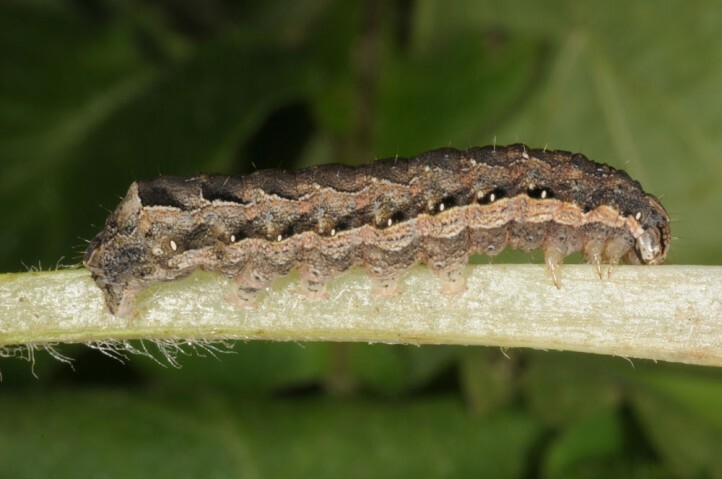 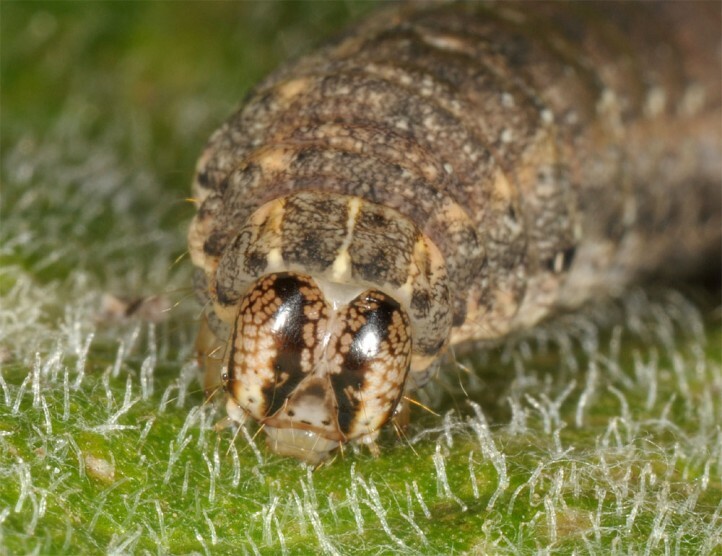 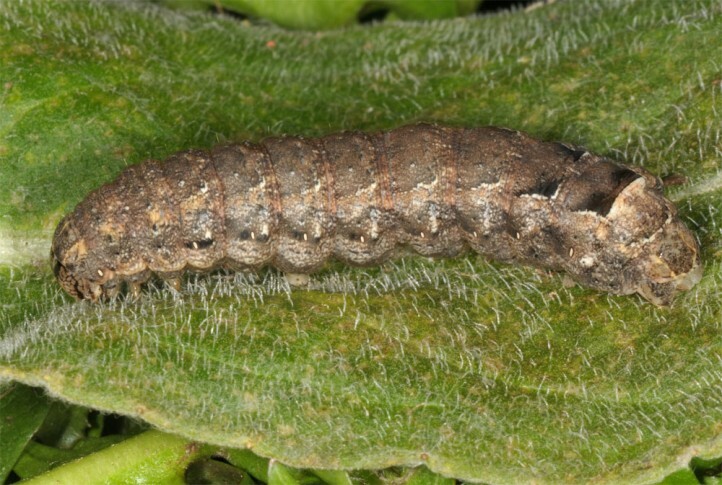 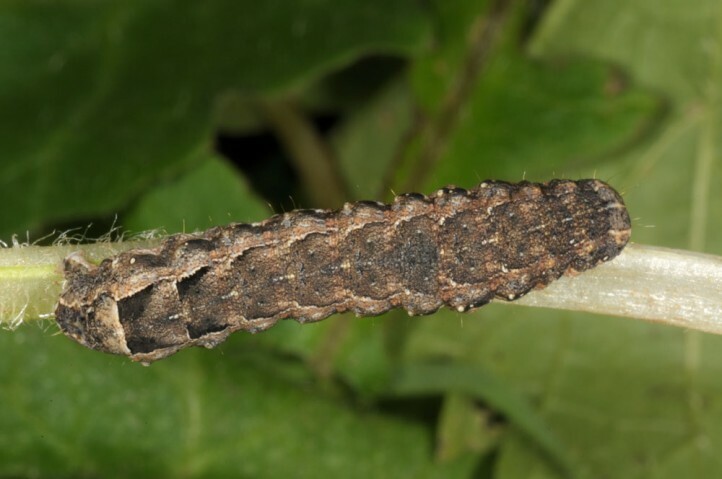 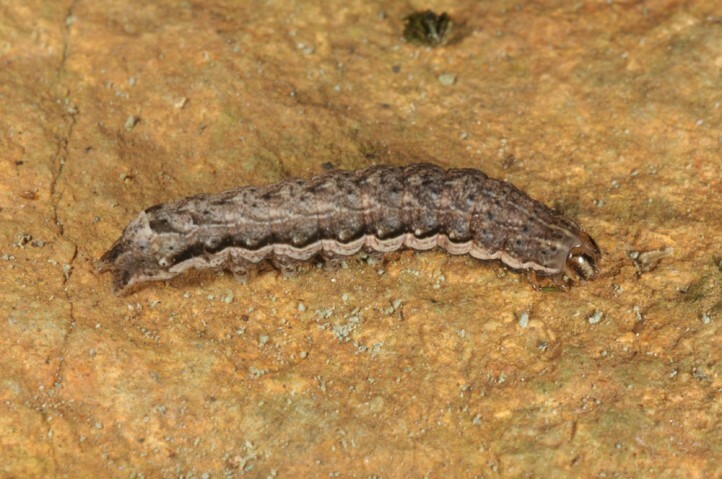 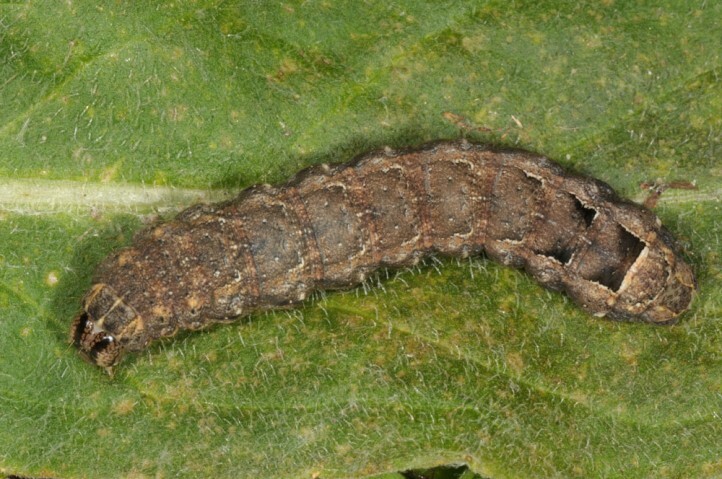 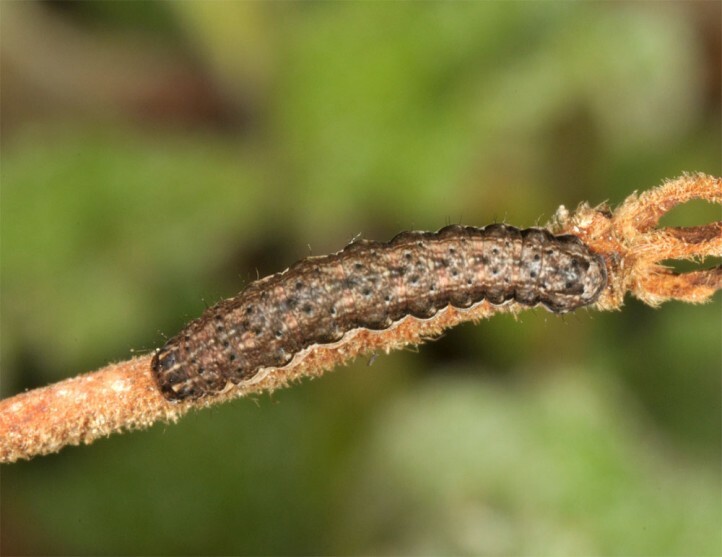 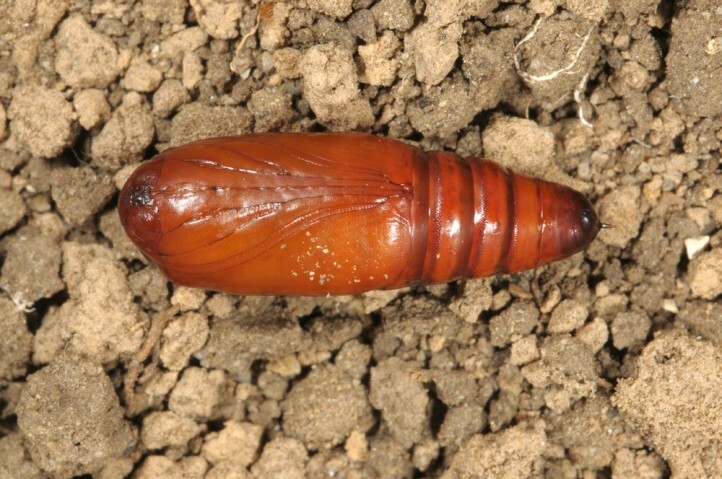 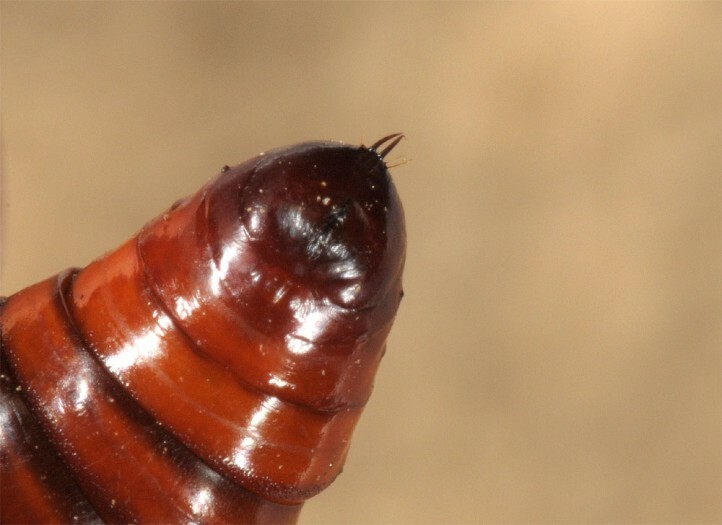 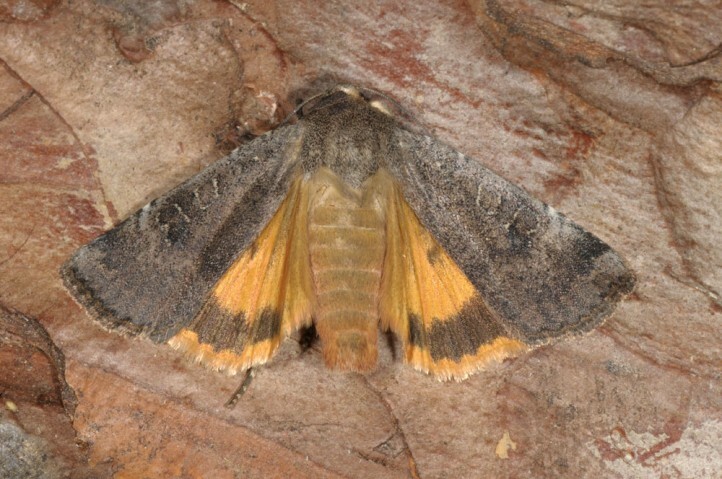 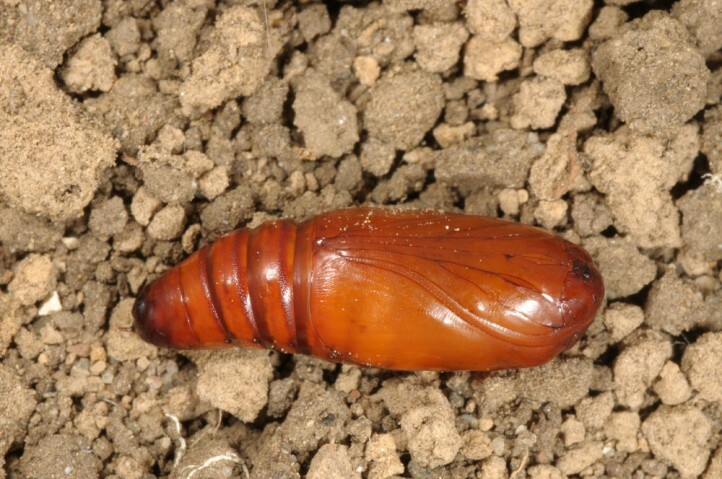 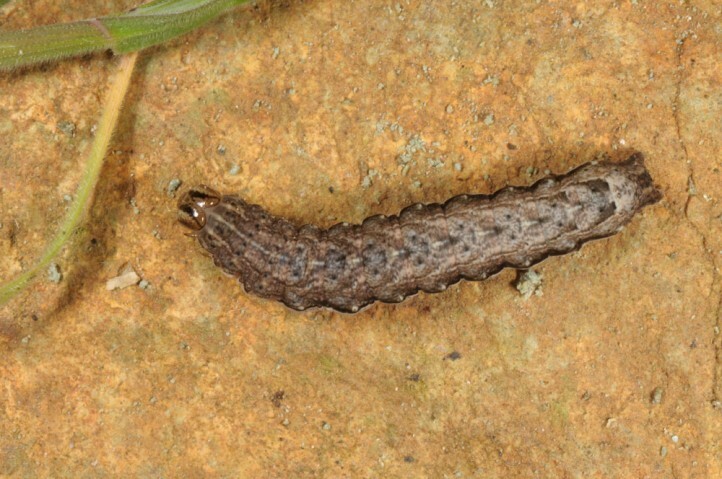 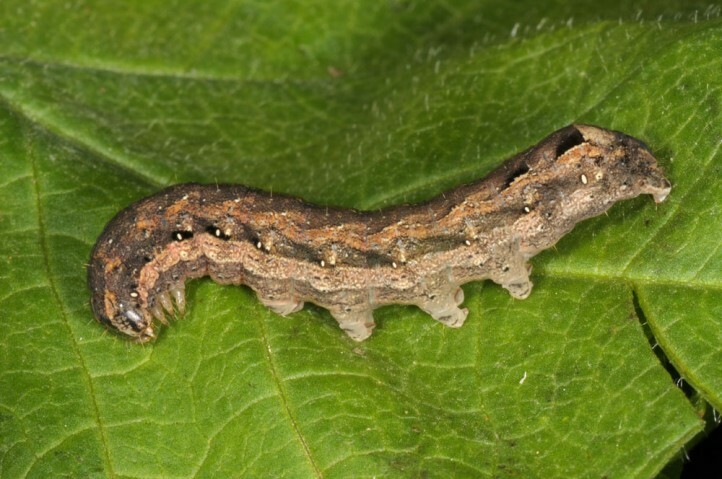 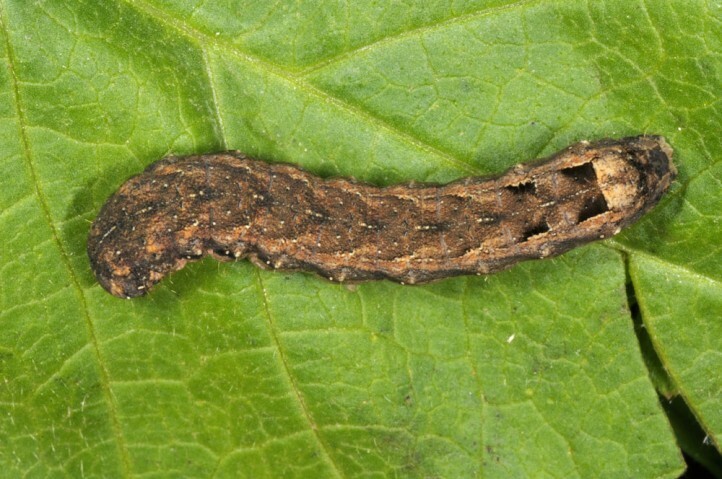 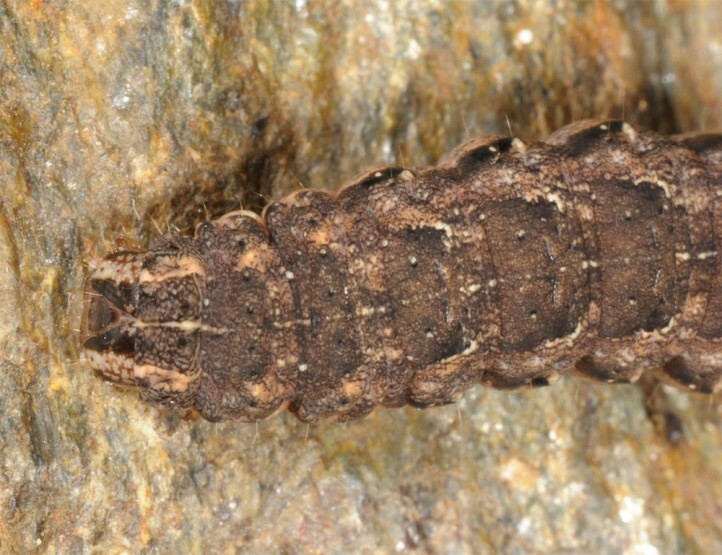 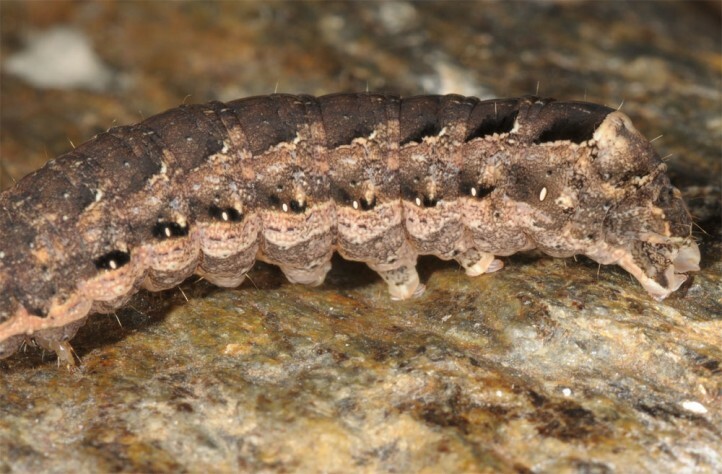 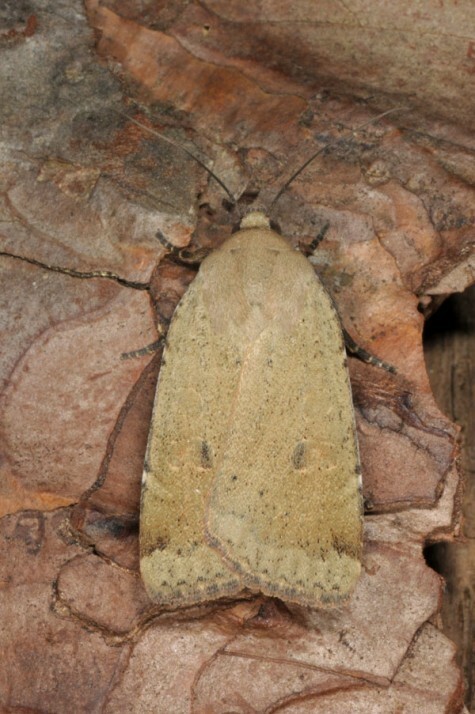 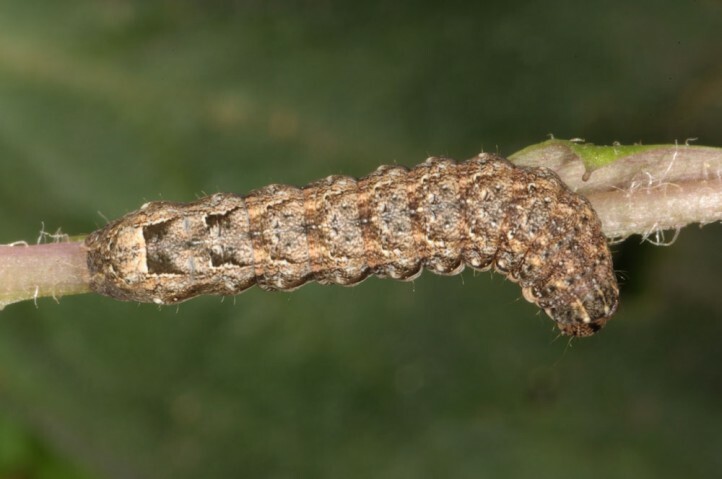 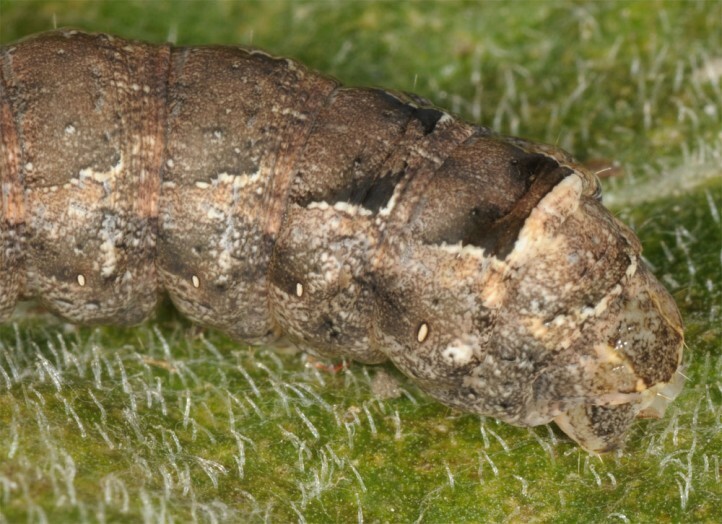 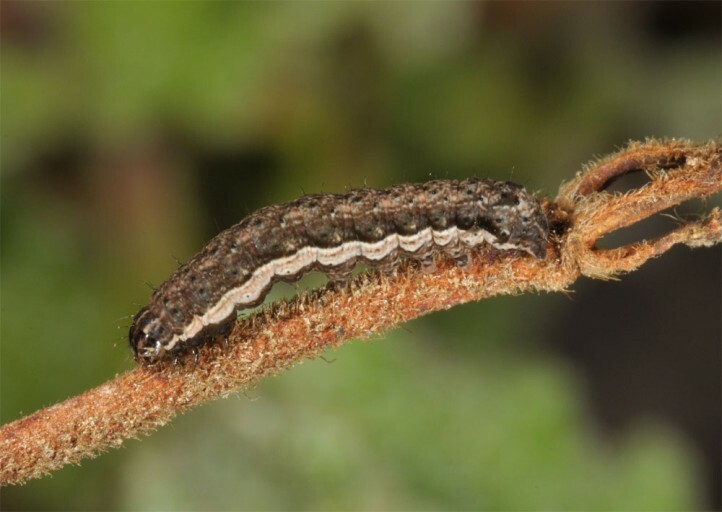 The larvae develop especially in late winter up to April. 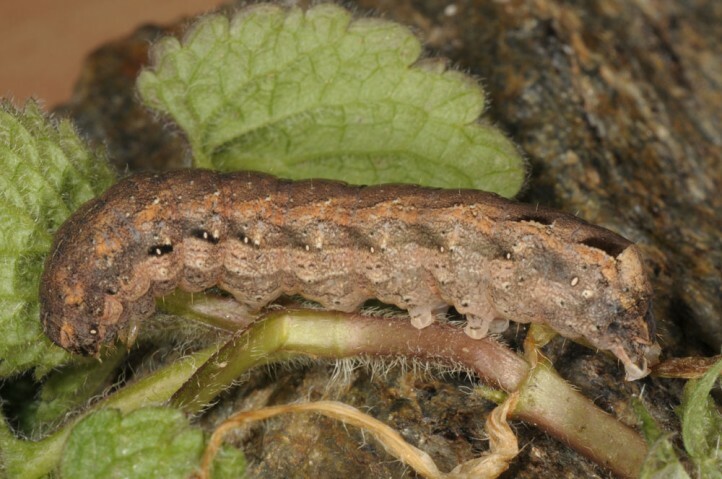 In late February I recorded still small larvae, but they grew fast. 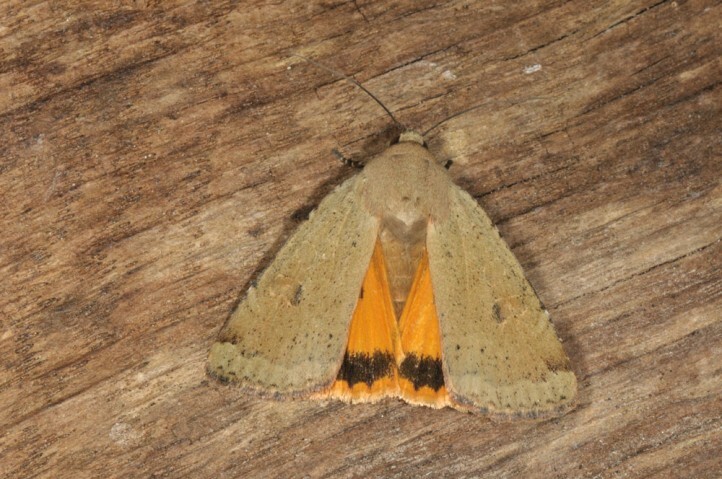 The flight period starts in low elevetations already in late April, otherwise more from May or June to at least August. 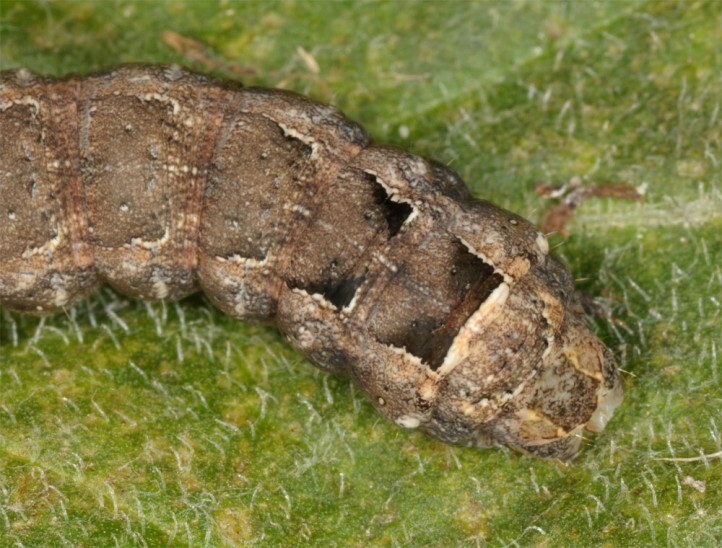 Possibly females aestivate and oviposit in autumn, but this has to be prooved in the field. 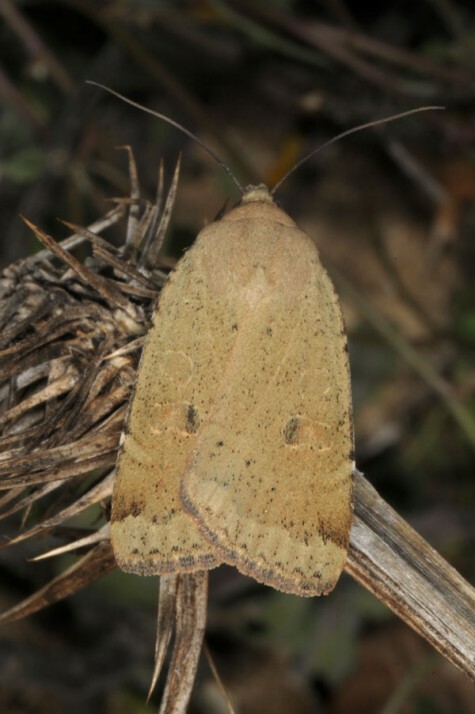 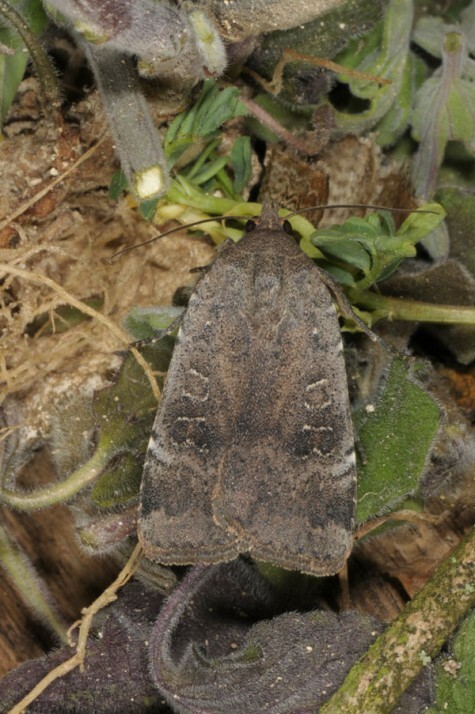 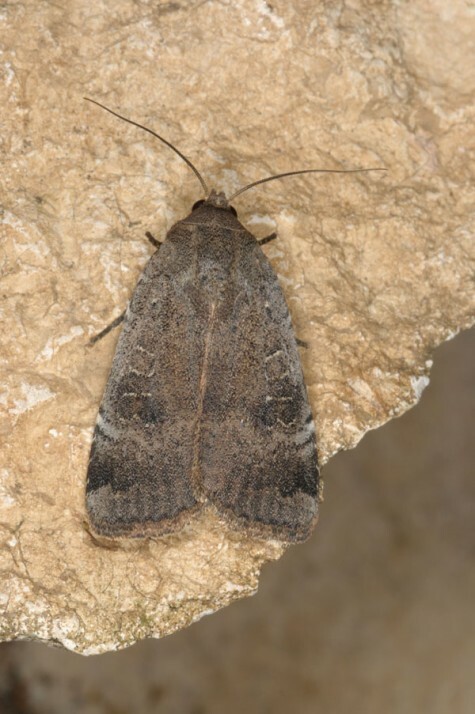 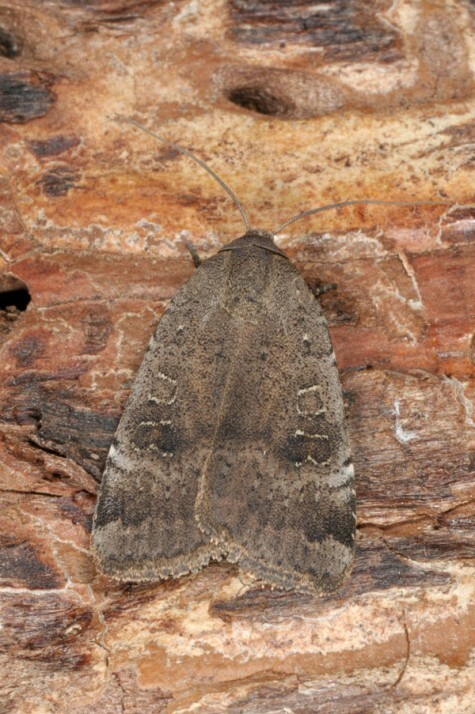 Noctua warreni is endemic to Cyprus and closely related to Noctua comes.